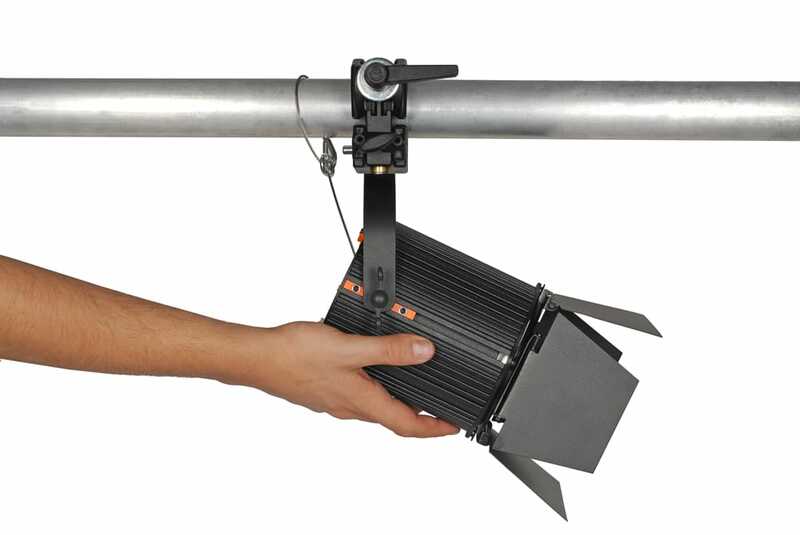 LDDE – Lighting Design Development Electronics has produced a new cannon of an LED fixture – except it’s just larger than a human hand. 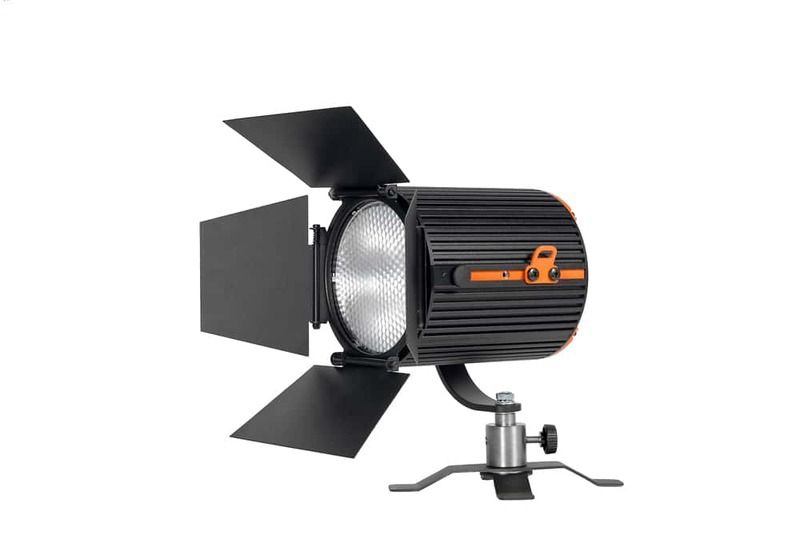 The SpectraWOW Plus from LDDE is a 40W RGB fixture with a high-power chip and a special honeycomb lens that allows a constant light output across the entire lens surface. The SpectraWOW Plus can be ordered in silver, black, grey, or white – and you can get a 20°, 30°, or 45° lens set for the unit. I am really hoping to see one of these at LDI. Previous articleWhy Does PRG Develop Rent-Only Proprietary Products?